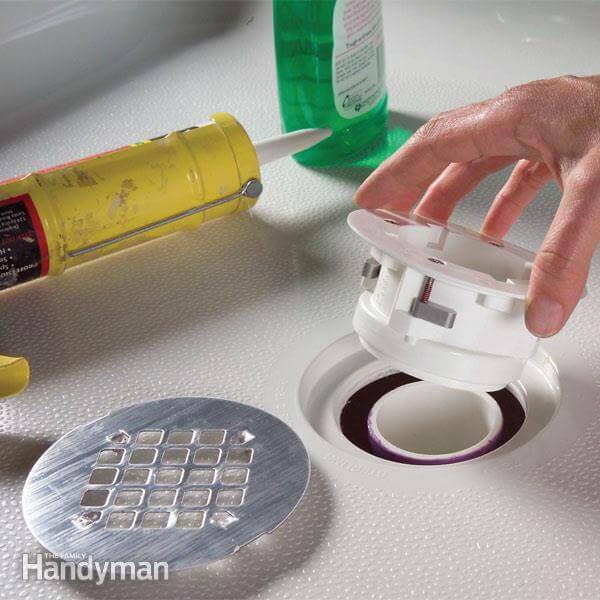 Need sewer repairs fast? Call us now at A1 Sewer & Drain Services for 24-hour emergency sewer repair, water main repair, and drain pipe repair, at 201-645-0888. Sewer pipes can leak, break, and even collapse, creating serious plumbing and water damage problems for NJ homeowners. 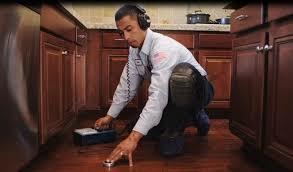 Serious sewer problems require emergency sewer repair services fast. 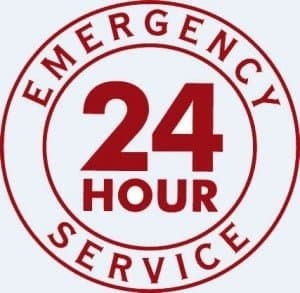 At A1 Sewer & Drain Services, we’re available 24/7 for emergency sewer repair, water pipe repair, and drain repair in NJ. When you need sewer repairs fast, call us any time at A1 Sewer & Drain Services. Day or night, weekday or weekend, we always have experienced local sewer plumbers available to fix your problems quickly and effectively, with straightforward pricing and a free cost estimate. To find out more, or to get sewer repair service in as little as 45 minutes from your call, call us today at 201-645-0888. 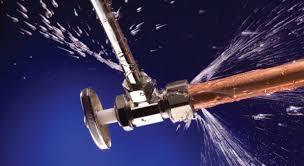 Leaking sewer pipes are a fairly common issue in NJ, although minor leaks can go a long time without detection. 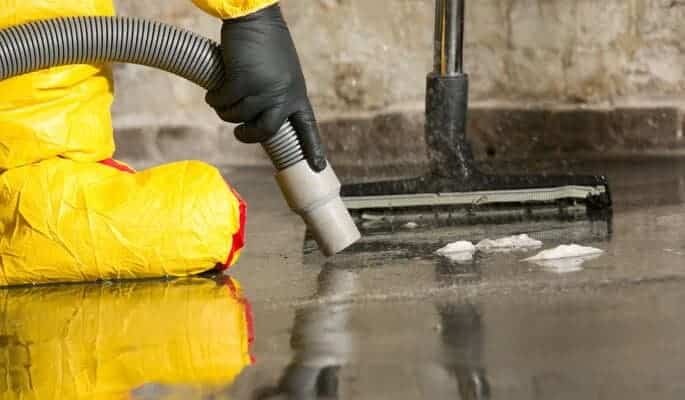 The sewer pipe is buried underground, and isn’t completely filled with water, so leaks can go unnoticed until the problem escalates and starts causing obvious plumbing problems. Sewer pipe leaks can stem from several causes, but the most common issue is corrosion. Old metal sewer pipes are particularly vulnerable to cracks and pinhole leaks from decades of gradual corrosion, and you’ll need sewer repairs from a local plumber to stop the leakage. Bacterial corrosion. Bacteria naturally live in sewage, where they begin to break down the organic compounds. Their metabolic activity naturally produces hydrogen sulfide as a byproduct, which is responsible for the “rotten egg” smell typical of raw sewage. That hydrogen sulfide is then converted into sulfuric acid, which eats away at metal. PVC is resistant to this type of corrosion, but copper, cast iron, and galvanized steel pipes are not. Water acidity. The pH of water can affect the rate of corrosion in copper sewer pipes. More alkaline water with a pH greater than 8 facilitates the formation of a protective copper oxide layer. However, water with a pH below 8 breaks down copper oxide and speeds up corrosion. Dissolved oxygen content. Chemical processes involving oxygen can corrode a metal pipe, and so water with a high dissolved oxygen content can speed up corrosion. 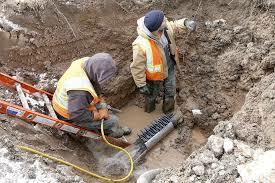 Why Use Trenchless Sewer Repair Methods in NJ? Trenchless sewer repairs allow plumbers to repair leaking sewer main lines, without the hassle and disruption of traditional open cut sewer excavation. Trenchless solutions for underground water pipe repair have revolutionized the industry, providing a new way to fix cracks and leaks without extensive digging. Pipe lining with cure-in-place pipe (CIPP) is one of the most common ways to repair minor cracks, holes, and leaks in underground pipes. The process doesn’t require sewer repair contractors to dig a trench to access the pipe, making it less disruptive for homeowners and businesses. For water pipe and sewer relining, we install a durable CIPP liner that’s flexible at first, but hardened in place with heat or UV light. Once the CIPP liner is cured, it patches cracks and holes with a durable, corrosion-resistant pipe within a pipe. Pipe lining is ideal for fixing a sewer line or water pipe leaking under a slab, street, or paved area. Traditional sewer excavation requires contractors to break apart paved areas, increasing the labor costs and overall expense of the repairs. It’s also difficult or impossible for pipes beneath a foundation, since it could destabilize a building. By eliminating digging from the sewer repair process, trenchless technologies fix this problem. Trenchless sewer repair techniques like sewer relining can also be applied to municipal sewer repair. Sewer excavation is highly disruptive for local traffic, businesses, and homeowners. Trenchless repairs are faster, less disruptive, and safer for workers, making them a good choice for fixing leaks in city sewers and water mains. Need sewer repairs ASAP? At A1 Sewer & Drain Services, we have experienced NJ plumbers on call 24/7 for fast, reliable emergency sewer repairs, water pipe repairs, and other essential emergency plumbing services. For sewer repair or water pipe repair service today, call us now at 201-645-0888.